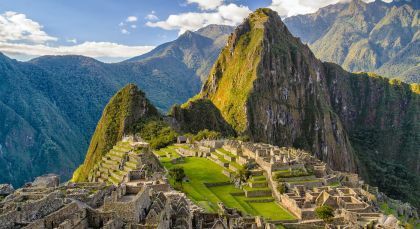 A trip like no other, travel Peru in ultimate style! 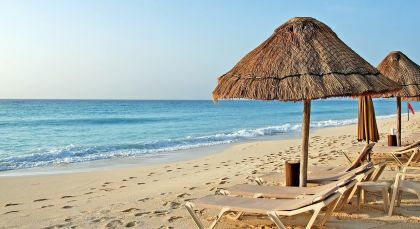 Cruise on the Amazon in exclusive luxury, visit the ruins of Machu Picchu and then unwind on a chic beach resort. 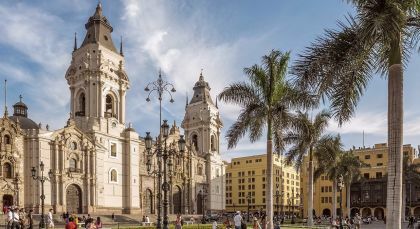 Peru’s capital city enjoys a great location directly on the Pacific coast and boasts of spectacular views, elegant neighborhoods, historical districts and a vibrant assortment of cultures. Bear witness to one of the most diverse natural landscapes in the world – the Peruvian Amazon rainforest! Enjoy the innumerable species of flora and fauna amidst the peaceful solitude of the rainforest, as you cruise through the partly impassable labyrinth of the jungle terrain aboard a luxury cruise liner! Let your senses be lulled by the peace instilled by the gurgling waters of the Amazon, night sounds of the jungle and the tranquil solitude. 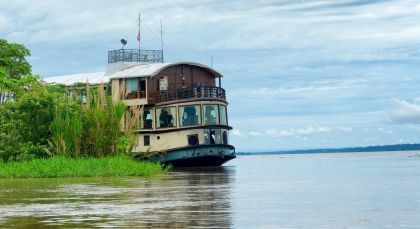 While on the cruise you will enjoy the best of the Amazon River. Daily you will explore the jungle with outings that range from nature hikes, canopy walks, kayaking and boat expeditions depending on the season of the year. Also meet with local indigenous communities to learn about the culture of the region in addition to marveling at the natural beauty. The activities and cruise are organized to give you a deep insight of the Amazon River and oportunities to see the wildlife in the region. Backed by an incredible sense of perfection and the highest service imaginable, the knowledgeable staff will enhance your trip through the Amazon rainforest with insightful information and assist you with whatever query you might have. 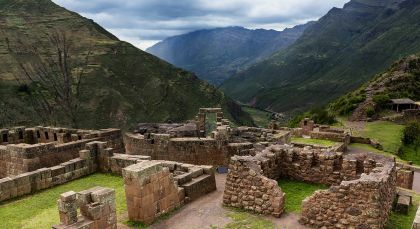 The Sacred Valley of the Incas (Valle Sagrado de los Incas) is reachable via Cusco, and links this erstwhile capital of the Incan Empire with the citadel in Machu Picchu. The ruins of Machu Picchu are one of the most beautiful and enigmatic ancient sites in the world. 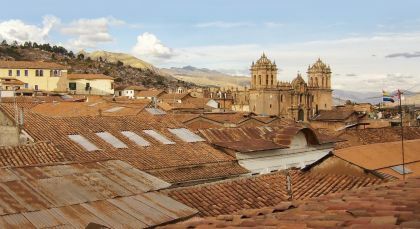 Cusco is a UNESCO World Heritage Site and an amazing amalgam of an Inca capital and colonial city. Our trip to Peru covering three distinct areas (Machu Picchu/Cusco, Puerto Maldonado & Paracas) in a very short period of time was seamless. Every aspect from the initial contact, to our trip coordinator, to the hotels, tours and transfers was first rate. 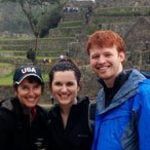 A medical situation was handled by the Enchanting Travels team expertly and allowed my family to continue our travels and have a memorable and amazing experience we will cherish. This is my second time using Enchanting Travels (last year in Tanzania) and the expert level of assistance is consistent throughout the company and I would not hesitate to use them again.